Gyaan Solutions (India) Pvt. Ltd.
Gyaan Solutions (India) Pvt. Ltd., (GyaanSol), is a Bangalore based technology-enabled knowledge solutions and services company. 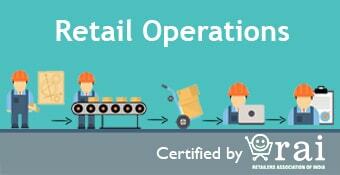 The company is a right blend of strong domain knowledge and technical expertise, backed with global perspective. 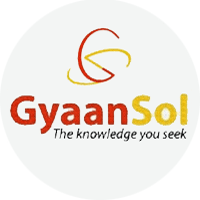 GyaanSol offers e-learning solutions, software consultancy, and business process consultancy across a range of domains such as Retail, Banking, Information Technology, Education, Insurance, etc. GyaanSol differentiates itself from other players in the market with its products and services providing ‘Value for money’ and ‘Unique user experience’, game changing business solutions and association with industry apex bodies.